» FORBES:WHAT IS WEALTH MANAGEMENT? The Mazovian College of Management and Linguistics (MCML) (founded in 2008) is an educational Institution located in the capital of Poland - Warsaw with main focus on providing education for international students willing to study in Poland. 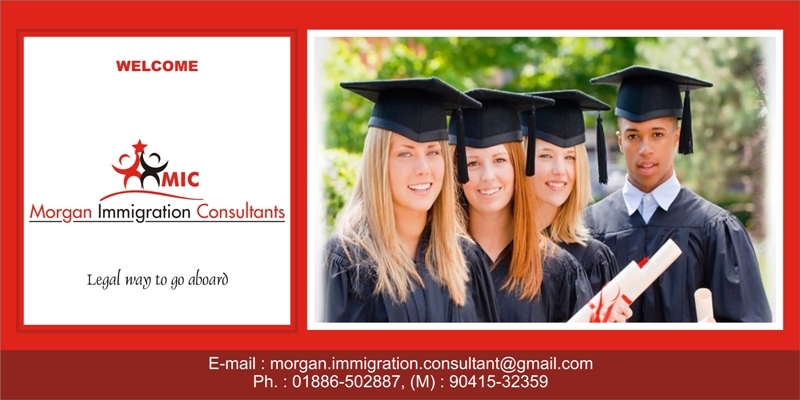 Our Institution focuses on vocational and language education for international students. Currently we offer 3 types of Diploma Courses (International Trade, Small Business Management, Marketing Management and Advertising) and as well Polish language preparatory courses. As we are located in the centre of Warsaw, we provide students with lots of opportunities for entertainment, internships and socializing. Our staff consists of lecturers holding PhD titles or PhD Candidates, mainly graduates of Warsaw School of Economics. If you are looking for low-cost, quality education in the hub of new European Union, please immerse in offer of The Mazovian College of Management and Linguistics, we are sure that you will find out interesting courses for you. 1. 1-year Polish language course - 2750 EUR per year. 2. 1-year Diploma in International Trade - 2750 EUR per year.